World-class customer service, with all the choices of an independent agency. 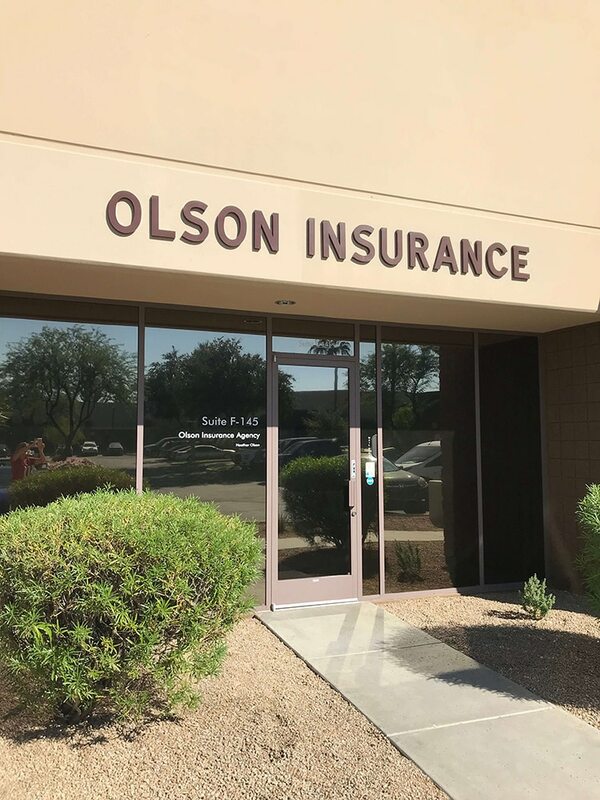 At Olson Insurance, we are a full-service, independent insurance broker, bringing you trusted coverage for your auto and home, as well as your specialty vehicles, vacant homes, renters, condo, business, life, Mexico insurance, disability, Medicare, and more. We’ve built our company on the foundation of providing the kind of world-class customer service you’d normally find with a dedicated agency, but we can offer all the choices of an independent agency. We know that all the choices available can make things confusing, so we’re here to make sure you have the coverage you need, without gaps or overlaps, at a price you can afford. With our 85 years of combined experience, we’ll be here for you when you most need us. 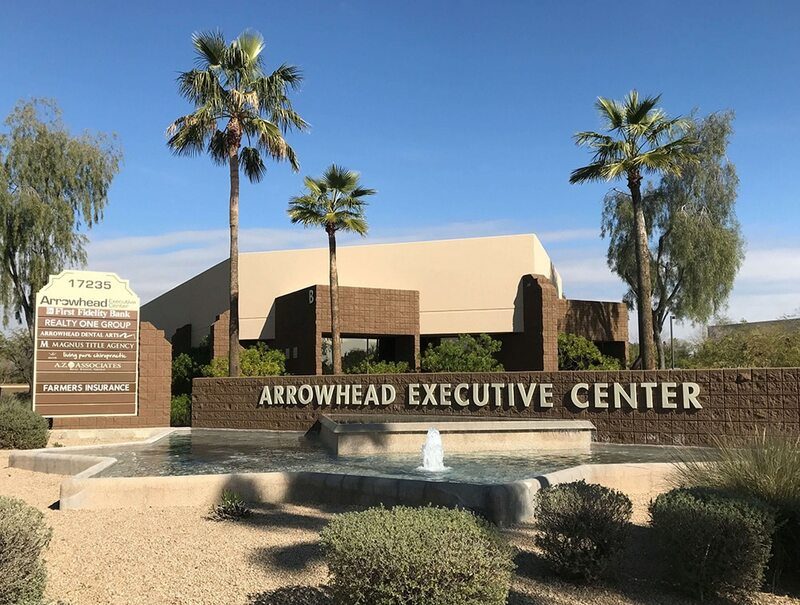 We serve individuals, families, and businesses in Glendale, Peoria, Phoenix, Surprise, Sun City, Sun City West, El Mirage, Youngtown, Avondale, and Goodyear. 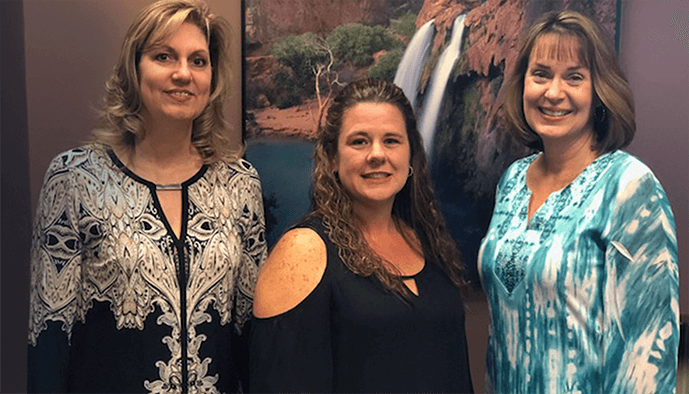 Give us a call at (623) 583-7999, and we’ll provide you with a thorough risk assessment along with an insurance package that is specifically tailored to your needs. Heather Olson is by far the best insurance agent I have ever had the privilege of working with! Her explanations are clear and understandable and she presents options and choices in a very easy and non-pressure way. She is always quick to respond and her office staff is also always friendly and professional. One could not find a better agent to advise on insurance and also Medicare supplement as well. We have had the pleasure of using Heather Olson as our insurance agent for over 10 years. Never has she disappointed us in her direct and friendly business approach. She obviously values our business and routinely stays in touch with us to ensure our needs are being constantly met. We find the rates more than competitive and when you throw in the additional service it is the best deal we could fine. In addition, as we reached the milestone 65 years of age, she helped explain Medicare and how best to utilize the benefits verses the costs. By all means, use Heather Olson, you won’t be disappointed. I have never worked with somebody more reliable and attentive. I can always rely on honest information from Heather and I'm a lifetime customer. There's no o me else I would trust with my insurance needs. Heathers professionalism and industry knowledge is irreplaceable! Heather is one of the most trustworthy people I know! She always puts her clients first! You can’t find a better agent anywhere!! Insurance is one thing nobody really wants to buy, along with which its not all that easy to understand, and yet its needed for so many things in our lives forcing us to make decisions along these lines. Having Heather to call makes you comfortable for she makes it easy to understand and you know she’s doing her utmost to fit you with the proper policy for your needs at that time. I have recommended her to others and am most confident in having done so. Heather has been a real pleasure to work with, and it is comforting to not have to worry about our family’s insurance needs given her extensive experience. I feel like she has my family’s best interest in mind and can find effective, affordable plans that fit into our comprehensive strategy overall. She is very responsive and communicates efficiently. Definitely would recommend to anyone looking for an agent that has your family’s best interest in mind. Just a note of appreciation for your kind referral to Heather Olsen. She's a very pleasant person, and a complete professional. She promptly responded and offered two options for my consideration, even though one of those options was sold by one of her associates. After careful consideration, I decided on Heather's Medicare Advantage plan via UHC. I absolutely am pleased and can say she's earned your referral. Thank you very much.